This paper focuses on Brazilians’ perceptions of China. Its central argument is that Brazilians’ general perception of China can be well described as conflicting. It also argues that democracy and access to information are the issues that damage China’s image the most, while the BRICS, culture, sports, and education are the topics that benefit China in the way it is seen in Brazilians’ eyes. The work is divided into two parts. First, it explains the methodological tools used to develop and treat data tracked by this original survey of Brazilians’ perceptions of China. Second, it presents the empirical findings gathered from the survey. 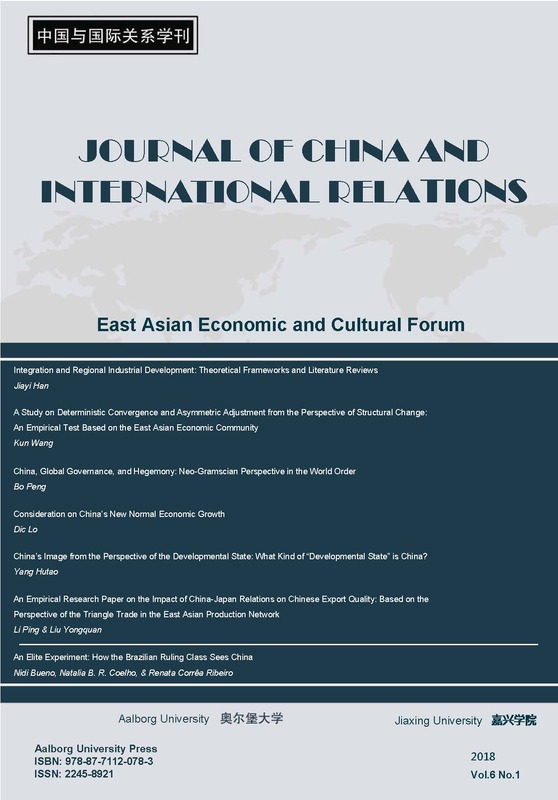 In this section, the paper shows indexes related to twenty-two topics, eleven issues, and an index for the aggregate Brazilian perception of China. In addition to its empirical findings, this study claims its relevance based on its methodological process to turn qualitative measures into a quantitative index, and then turn it back into newly elaborated qualitative standards.